Tourist map of the island nation of Cyprus. 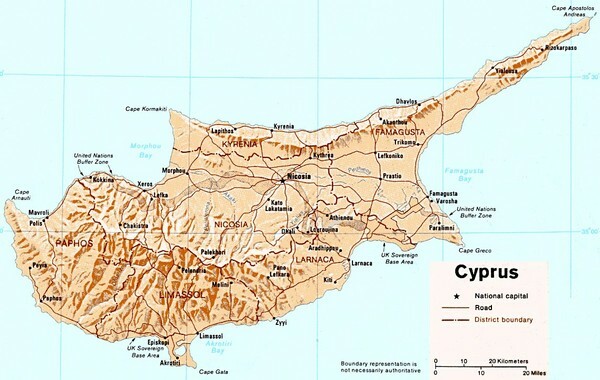 Tourist map of Cyprus. Shows points of interest. Fuzzy quality. 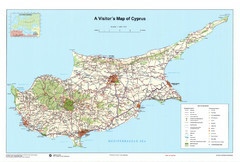 Tourist map of island of Cyprus. Shows points of interest.